Fluid Dynamics [CFD], a tool that is project dependent. 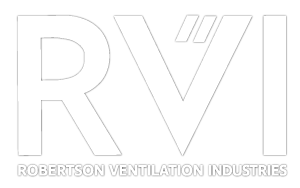 RVI Engineered Ventilation designs and develops ventilation systems to handle all heat-load levels from hot-spot furnace areas to general on-site workshops. They too are part of the complete ventilation solution. RVI will provide management, site supervision and/or construction services as required. Because we take responsibility for engineering design, product manufacture, supply, construction management and fixing, we guarantee the performance of the finished product and its components where and when they matter most – in situ as a working entity. 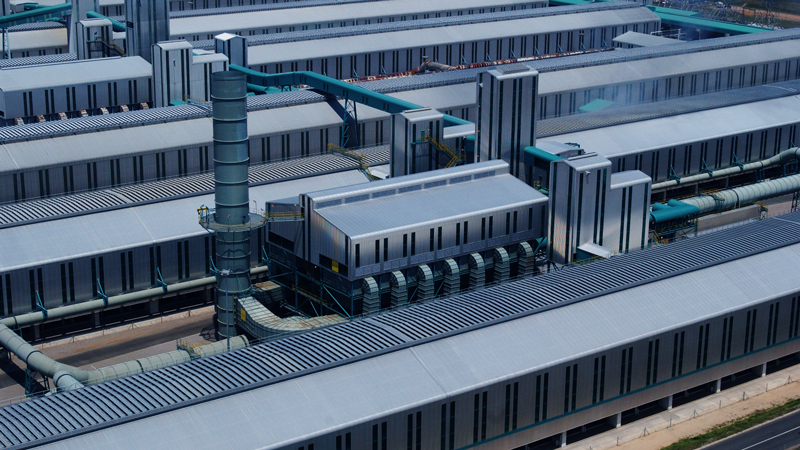 RVI was one of the first companies to adopt the concept of Single Responsibility Services, thus bringing various aspects of the project under one contract to maximise accountability. Our ventilation systems function optimally because RVI has the ability to predict their intended installed performance in advance. 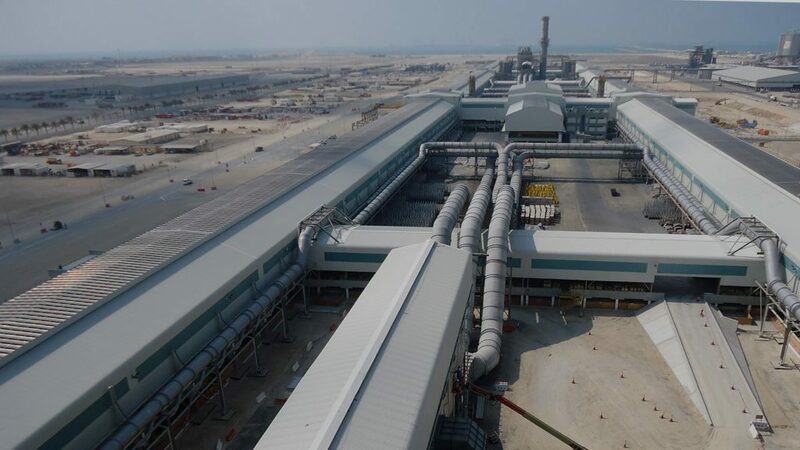 The use of state-of-the-art engineering techniques, coupled with more than 80 years’ experience, ensures we provide the most cost-effective and technically superior solutions for our clients. Simple louvres, multi-pass louvres, opening and closing louvres, stormproof, acoustic, and/or architectural louvres. 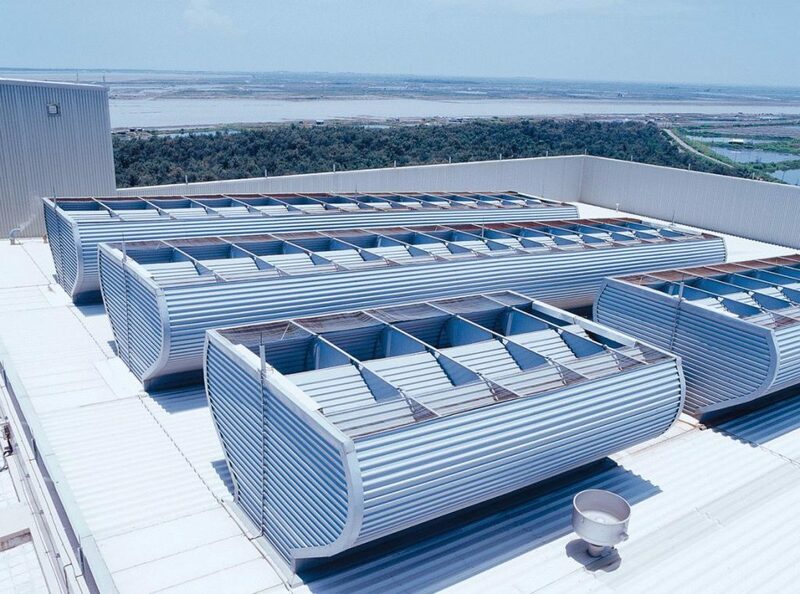 Roof top ventilators, capable of dealing with various heat parameters. For further details on these options please contact your nearest RVI branch to obtain a comprehensive Engineered Ventilation Systems brochure. Gravity ventilation systems are designed to take advantage of the naturally existing thermal forces in a known structure. Air inlet systems at ground level allow cool air to flow into the structure. The warmer air inside the structure rises and flows out through roof mounted ventilators. The speed of this action increases and decreases in line with temperature changes in the building, creating ‘rivers of air’ that keep conditions inside the envelope within specified parameters. Because there are no moving parts, there is nothing to impede this action or break it down.